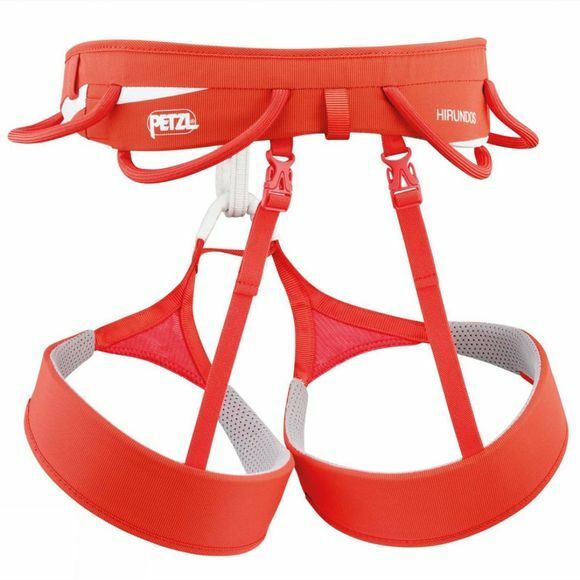 The Hirundos Harness from Petzl is a high-end model, ideal for sport and alpine climbing. The Fuseframe Technology construction produces a slim, clean, lightweight design that offers excellent comfort. 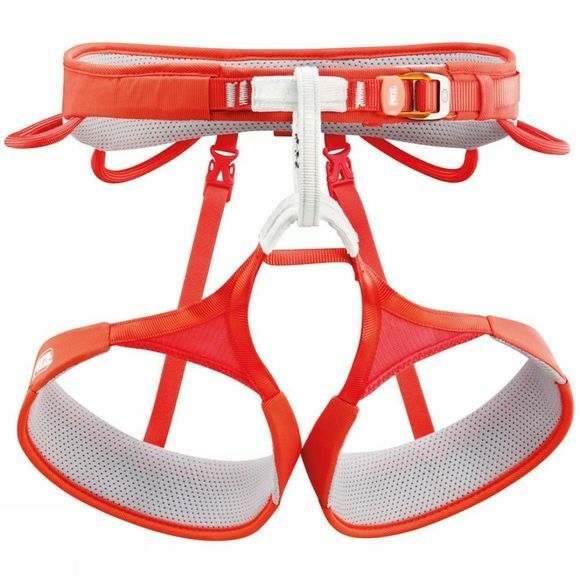 This harness is equipped with four equipment loops for optimal equipment organization, and has a DoubleBack HD buckle for quick waistbelt adjustment.